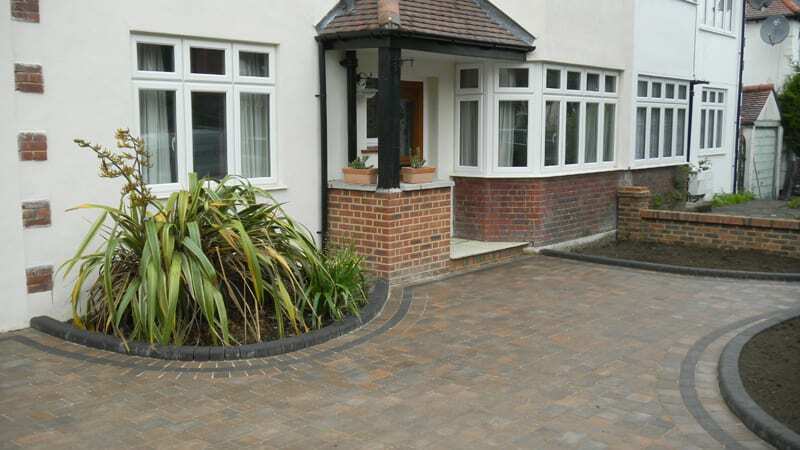 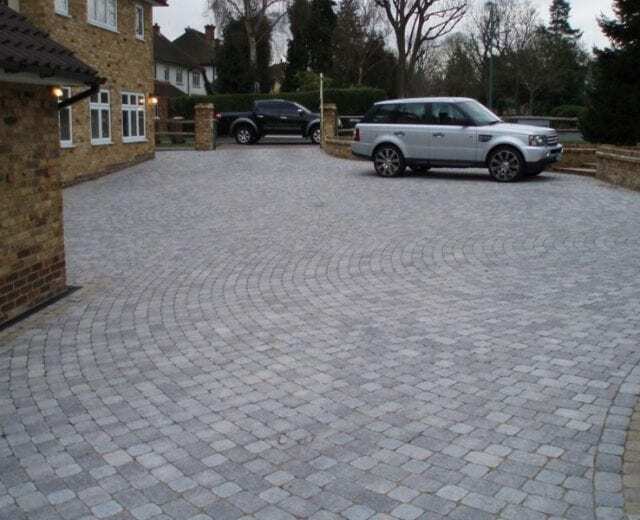 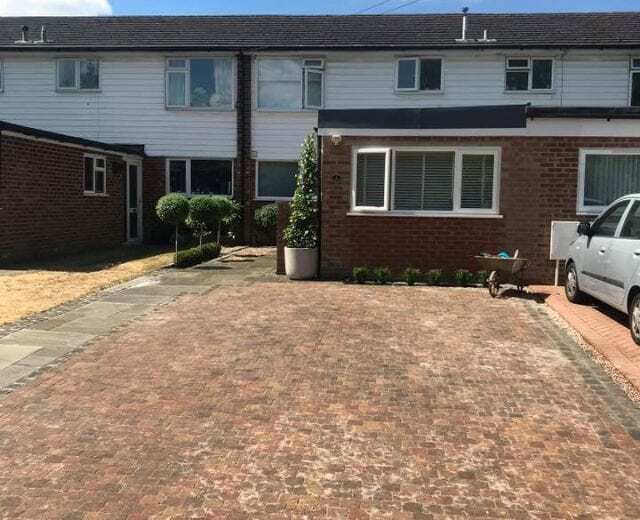 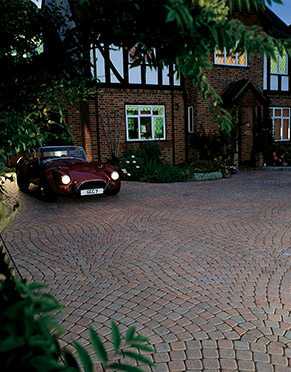 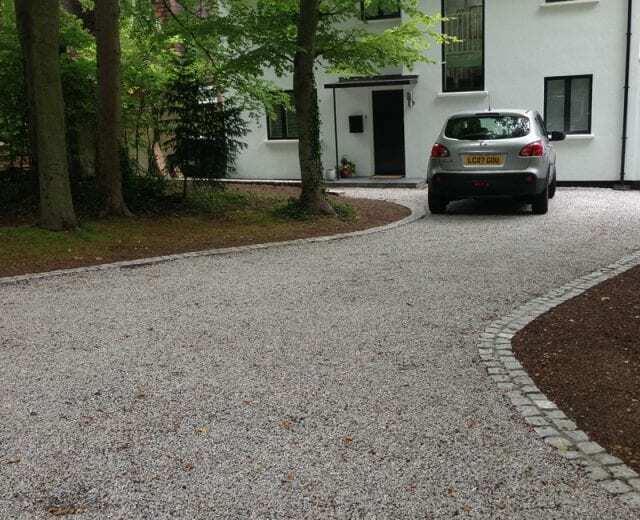 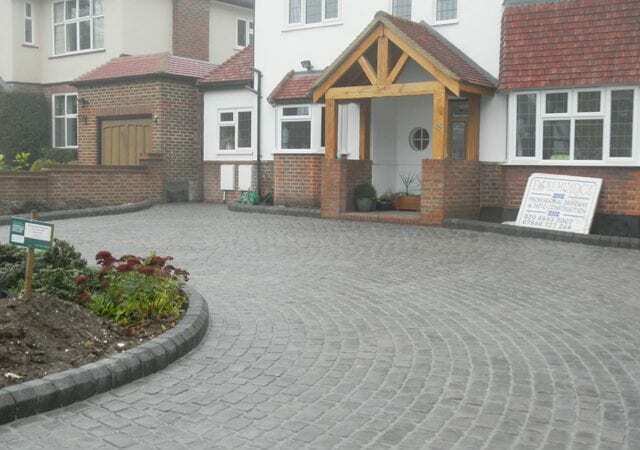 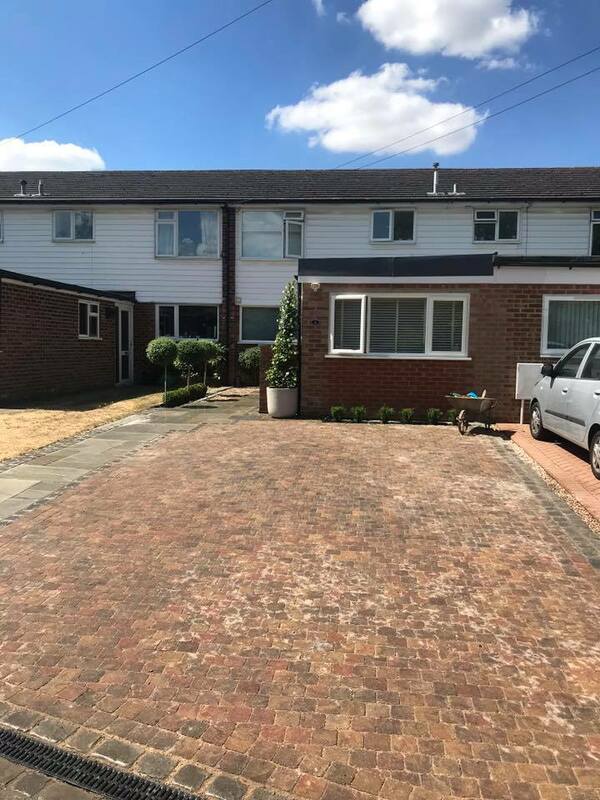 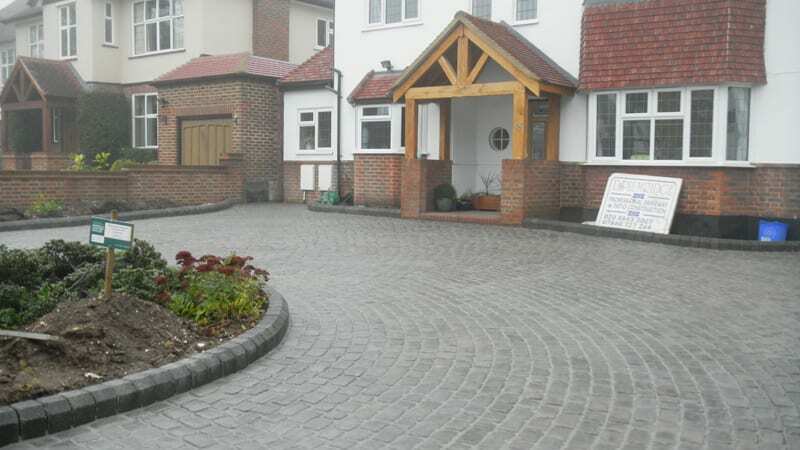 A well-designed, attractive driveway provides easy, convenient and secure parking, as well as adding value to your home. 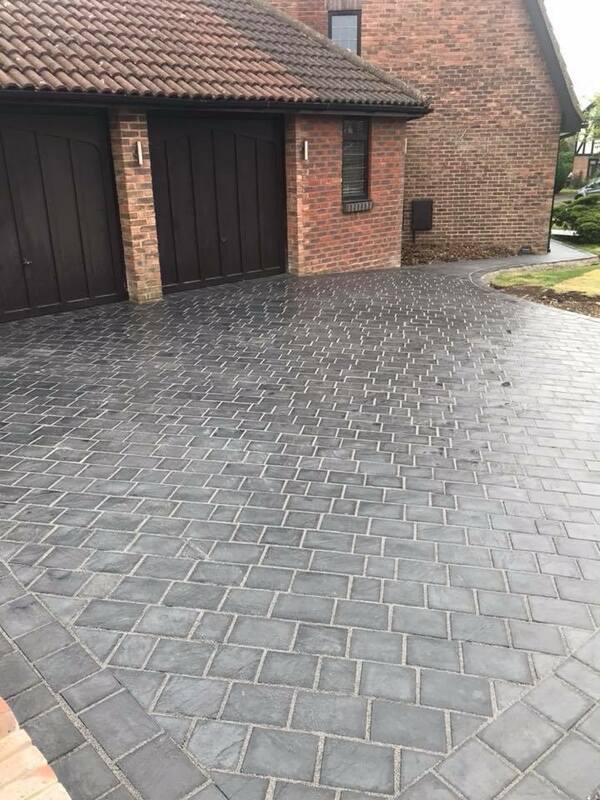 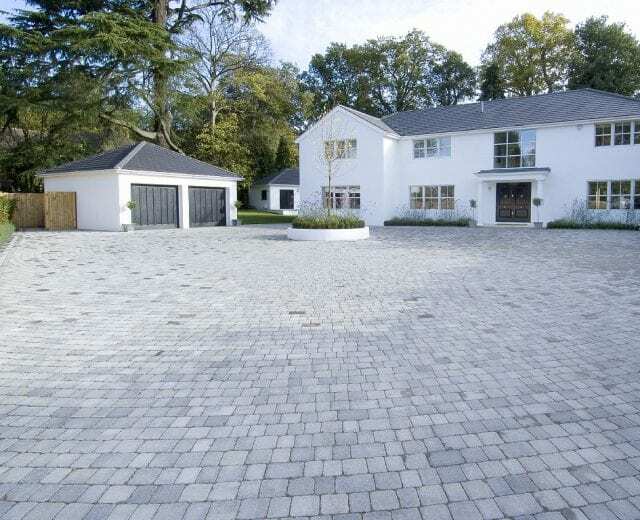 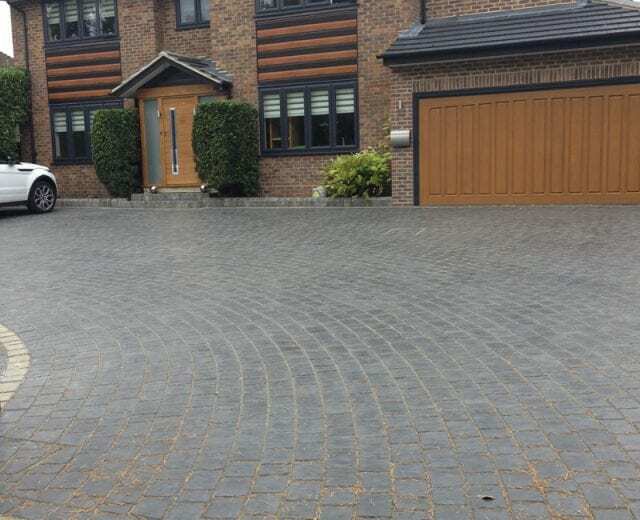 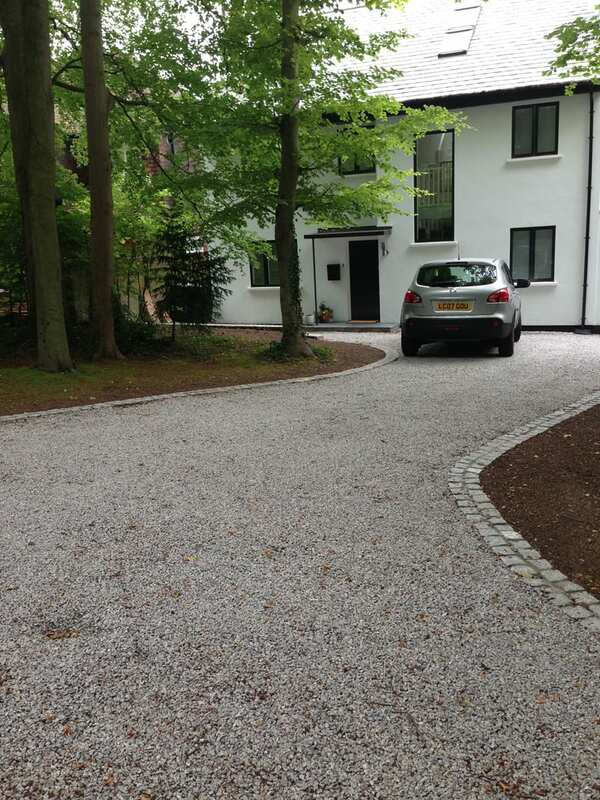 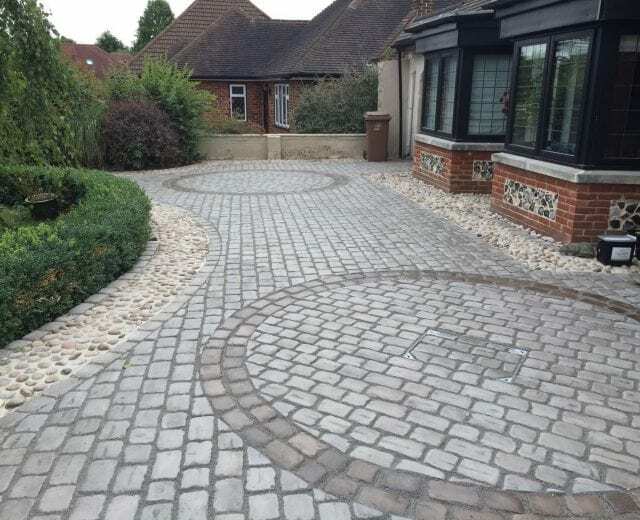 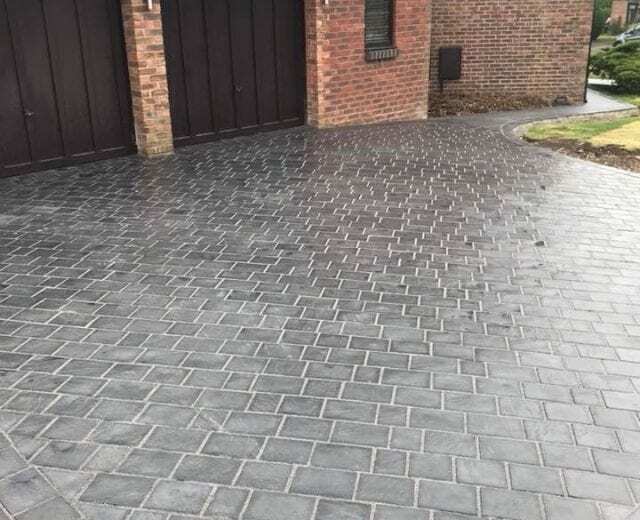 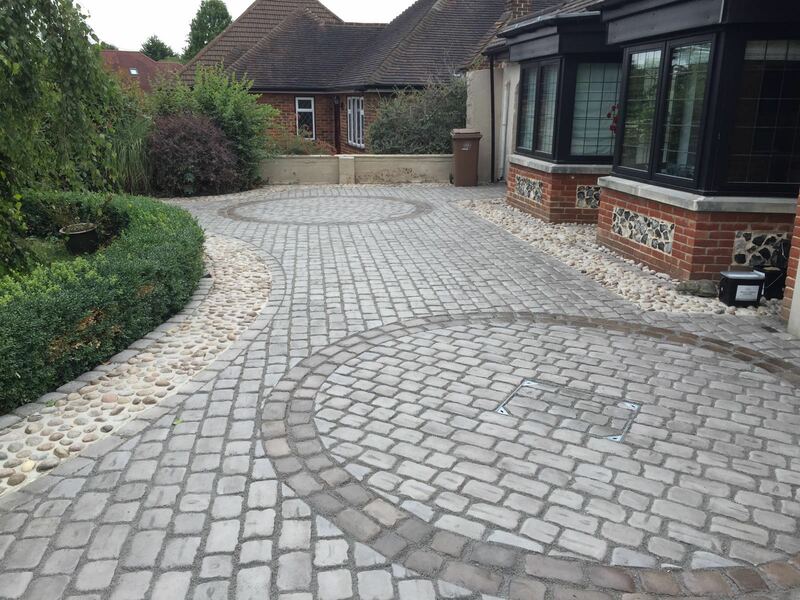 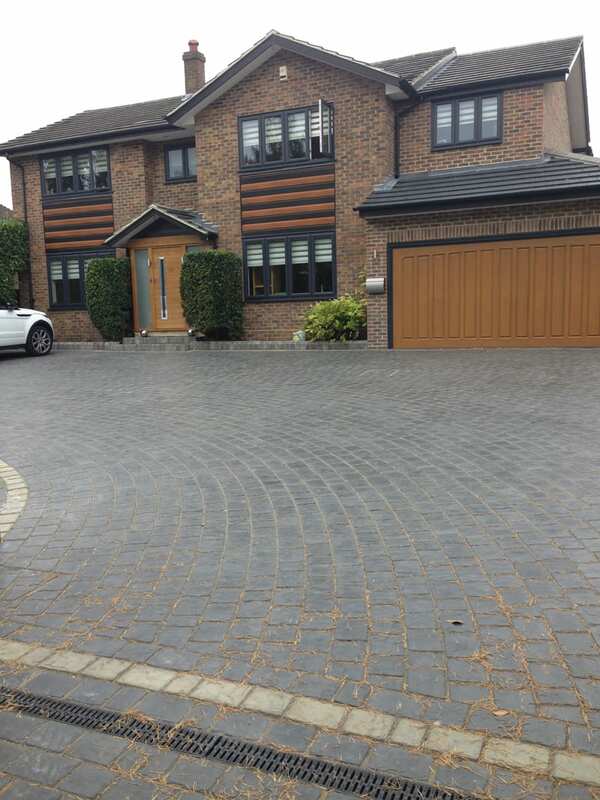 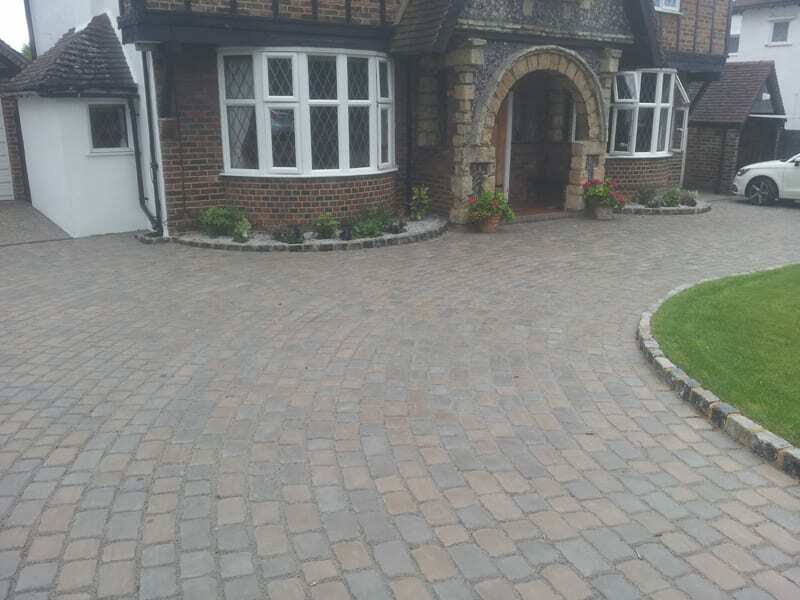 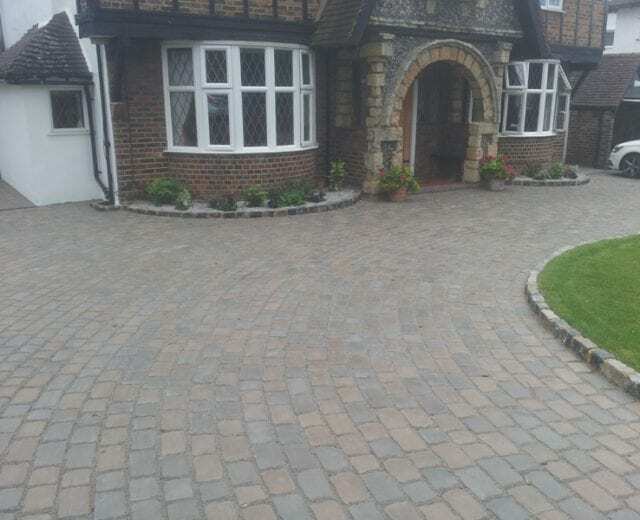 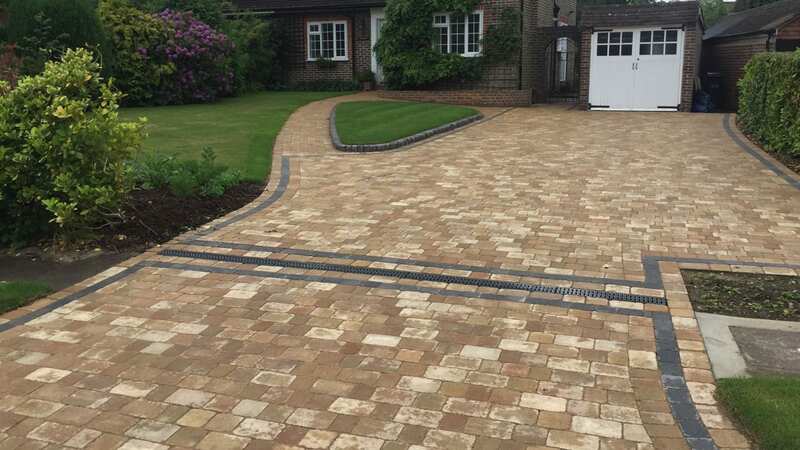 Whether you prefer stylish, low maintenance block paving, or traditional gravel or perhaps, Yorkstone flags or reclaimed granite cobbles our range of driveway services offer quality, durable solutions that will last for years to come plus with the backing of market leaders Marshalls & Bretts can offer you a 10 year insurance backed warranty for that added peace of mind. 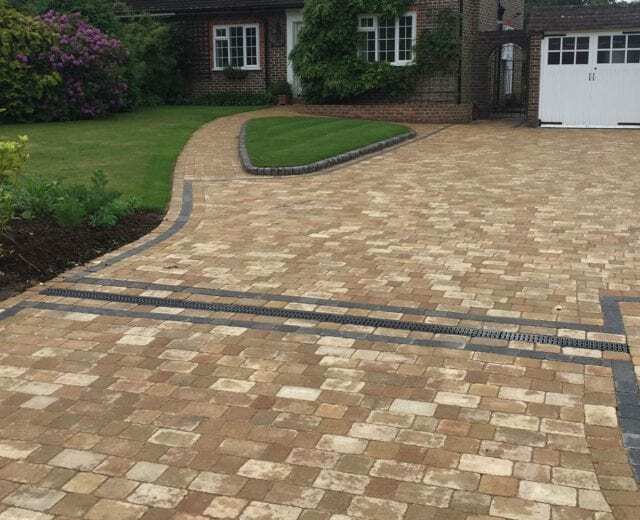 Please see our downloads page for a selection of catalogues for inspiration; however, remember you are not limited or restricted to these suppliers. 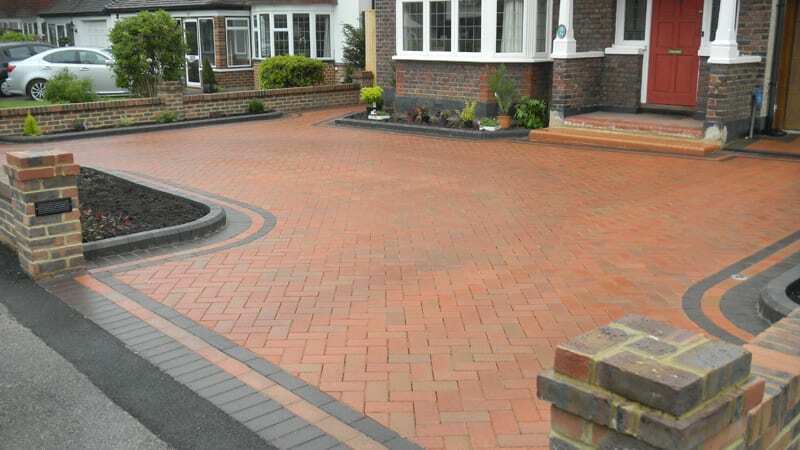 Product samples will be brought to you to aid your final selection. 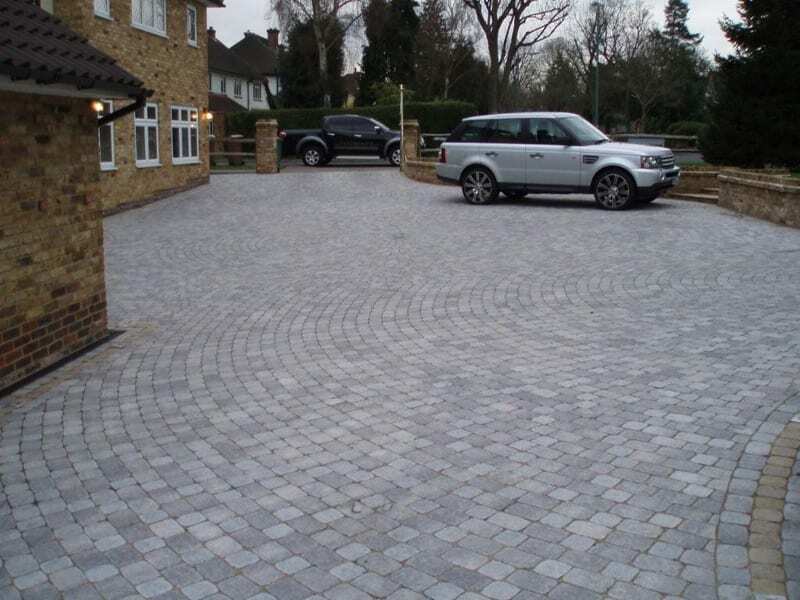 All of D Plumridge’s workforce are qualified, courteous and professional, plus all of our estimates are completely free. 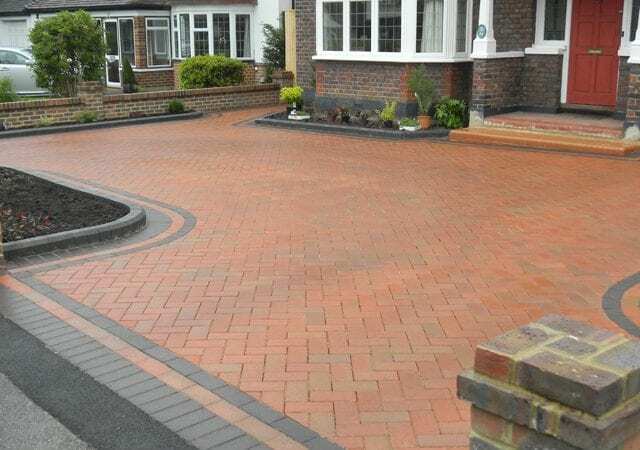 We endeavour to keep disruption to a minimum. 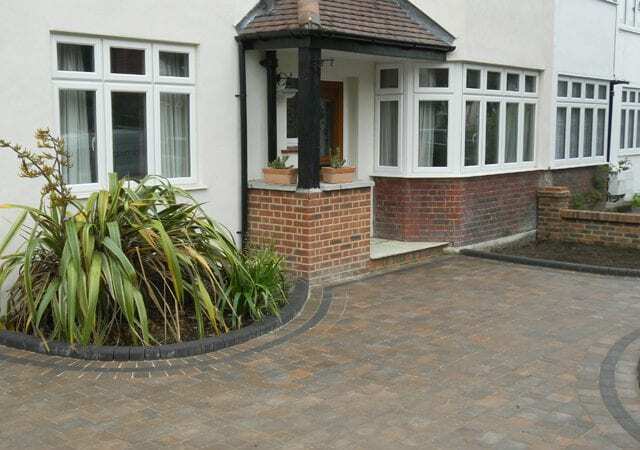 Our clean, tidy workmanship means your patio will be supplied and fitted with care and expertise.